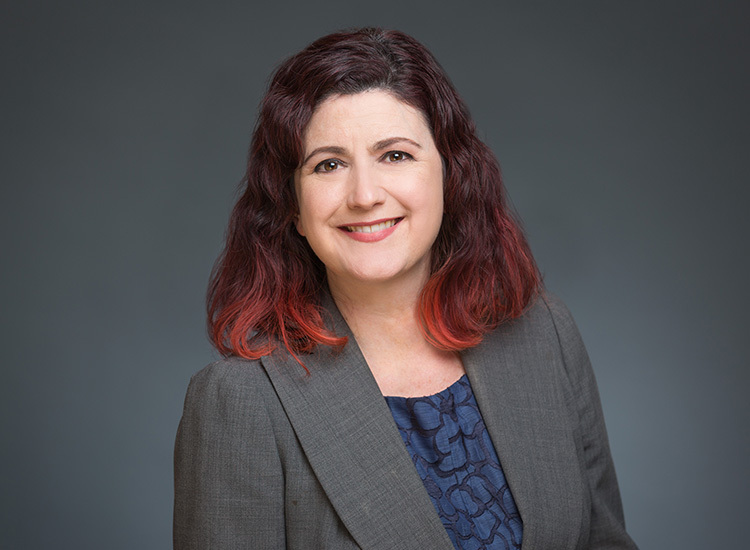 Cynthia Plouf, CPA - Van Beek & Co.
Cynthia Plouf entered the accounting field reluctantly after graduating from Portland State University in 1991 with a degree in General Business Administration. She spent her post-college years in various accounting positions in private industry before returning to school and earning a second degree in accounting in 2006. She joined Van Beek upon graduation and earned her CPA license shortly after, and has enjoyed working in the field of public accounting ever since. Her prior experience in private industry has suited her well; she knows her way around a general ledger, and has a knack for making sense of “the shoebox”. Cynthia loves new challenges, and that is something she has come to rely on consistently in public accounting! In her down-time, Cynthia plays the ukulele, throws massive barbecue parties, and hangs out with her Two Neurotic Dogs and Very Musical Family.